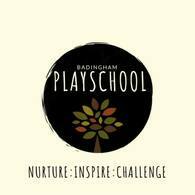 Badingham Playschool is a well established nursery school with experienced, well qualified staff offering quality, affordable childcare to families in Badingham and surrounding villages and towns. We work closely with parents and carers to ensure children settle well and get the most from their pre-school experience. Music, dance and water confidence (during the Summer) are all part of our curriculum and are included in our session fees, as well as healthy snacks. We also run 'Woodland Nursery' days in the Summer months providing an educational approach to outdoor play in a woodland environment. We have good links with local primary schools and strive to ensure a good transition for each child. We cater for children from 3 months to 5 years old. We provide free sessions for funded 2, 3 and 4 year old children. 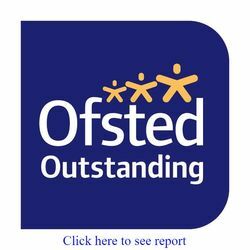 Staff have experience of a range of special educational needs and disabilities.